This report summarizes the science of climate change and the impacts of climate change on the United States, now and in the future. It is largely based on results of the U.S. Global Change Research Program (USGCRP), and integrates those results with related research from around the world. 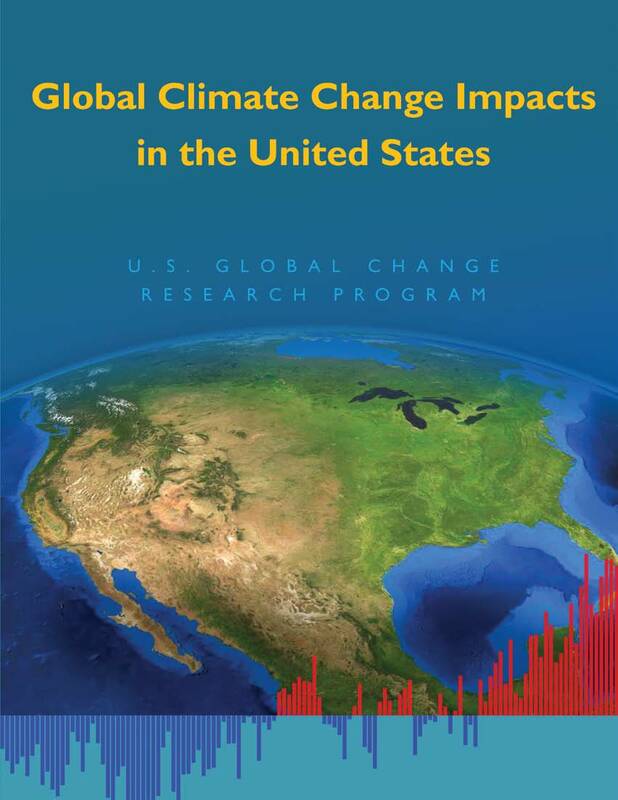 This report discusses climate-related impacts for various societal and environmental sectors and regions across the nation. It is an authoritative scientific report written in plain language, with the goal of better informing public and private decision making at all levels.